Events Generation Idol Generation Idol With Special Guest Cruella!Generation Idol With Special Guest Cruella! 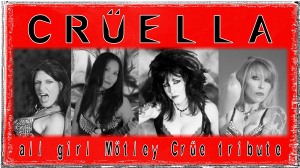 Generation Idol with special guest Cruella! 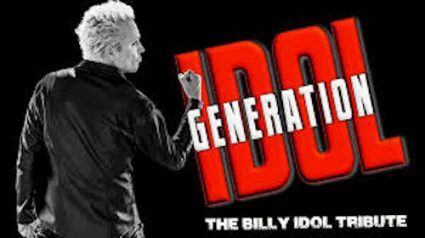 Generation Idol performs an unforgettable night of classic Billy Idol music spanning almost four decades. 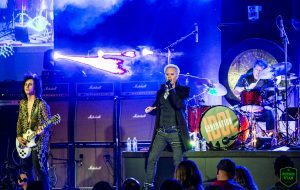 The band faithfully captures the spirit of Billy Idol live in concert playing such mega-hits as “Mony Mony”, “Dancing With Myself”, “White Wedding”, “Rebel Yell”, “Cradle Of Love”, “Hot In The City”, “Flesh For Fantasy”, and “Eyes Without A Face”. 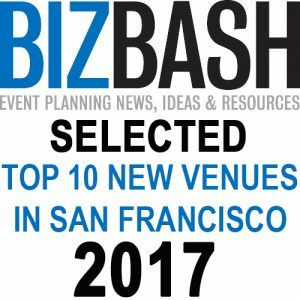 Going on their 5th year performing, the band has wowed crowds in major cities across Texas, Georgia, Arizona, New Mexico, Oregon, Ohio, Nevada, and their home state of California.